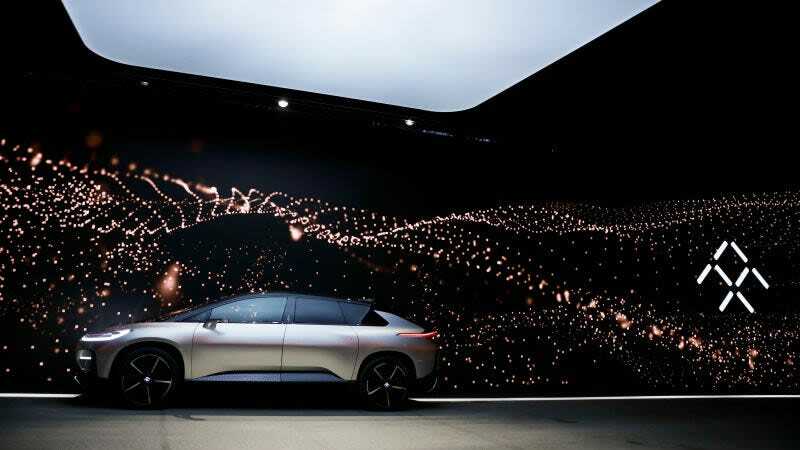 Faraday Future kicked off 2018 with a low-key appearance at this year’s Consumer Electronics Show and a few promo videos shot by popular YouTube stars the company paid to review its prototype. The company supposedly has $1 billion in new funding, but it’s still having problems: It’s head of HR is out, according to The Verge, which obtained a noteworthy email after the departure. Crystal Peterson had been Faraday’s HR director for about three years, but she’s no longer with the company as of last week, Verge reports, citing multiple unnamed current and former employees. She had served as the company’s HR director for just under three years before sliding into that department’s leadership role — a position that had been vacated when founding executive Alan Cherry was demoted and subsequently resigned last August. On the day of Peterson’s departure, a company-wide email went out to Faraday Future staff that announced a “‘zero tolerance’ policy on the behaviors that are against the interest and mission of the company,” including things like leaking internal communications or information. The news outlet has a sharp look at where the company stands at this point, with its controversial (former) main financier Jia Yueting now at the helm as CEO. So the whole story’s worth a read here.